These are the favorite performances, of IMDb Poll Board members, by children in feature films. Of the following, which performance by a child actor is your favorite? After voting, discuss here. Vote for your favorite of IMDb Poll Board's Favorite Performances by Actresses here. 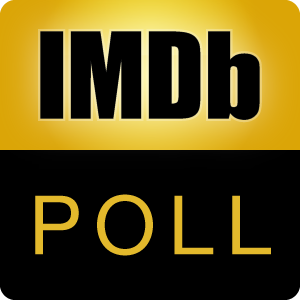 Vote for your favorite of IMDb Poll Board's Favorite Performances by Actors here. Special thanks to Kirk-Picard and Hoekkie, who inspired this poll.